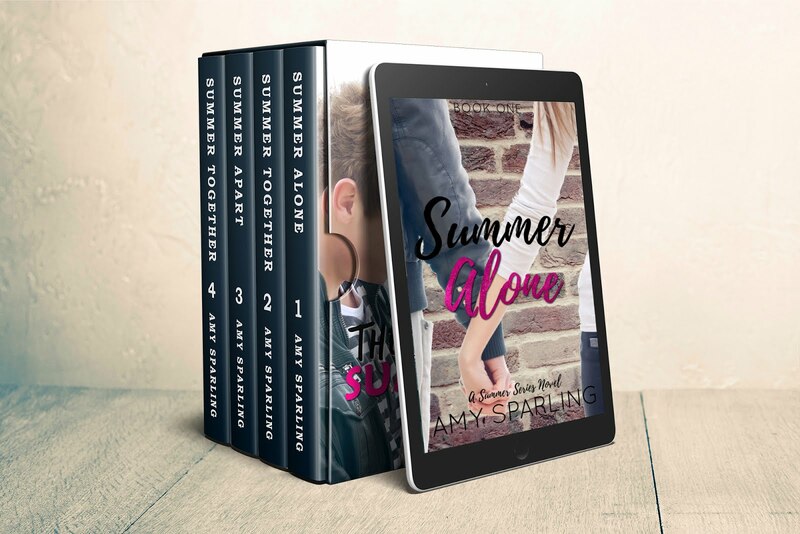 Official website of author Amy Sparling: Summer Unplugged is here! My new novella, Summer Unplugged is now released on Amazon and Goodreads! This was a fun story I wrote between editing and plotting books for my other name, and I'm excited to share it with you.